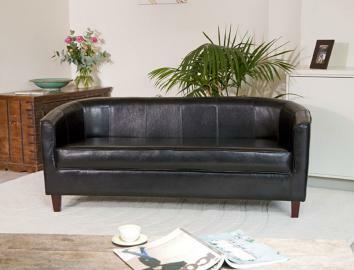 Real leather with wooden legs. Available in black, brown, ivory and red. 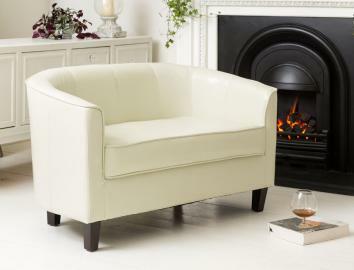 Faux leather with wooden legs. Available in black, brown, ivory and red. 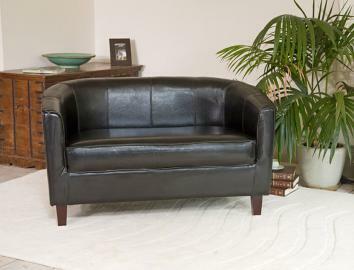 Faux leather with wooden legs. 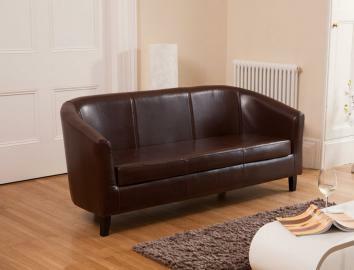 Available in black, brown, putty and red.